Orange County Chapter meets on the second Friday of every month at 7:30 pm. 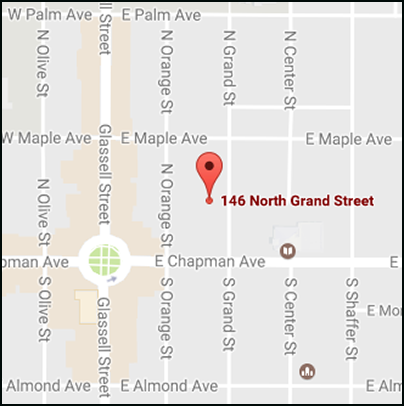 146 North Grand Street, Orange, CA 92866. Click for Driving Directions to our meeting location.